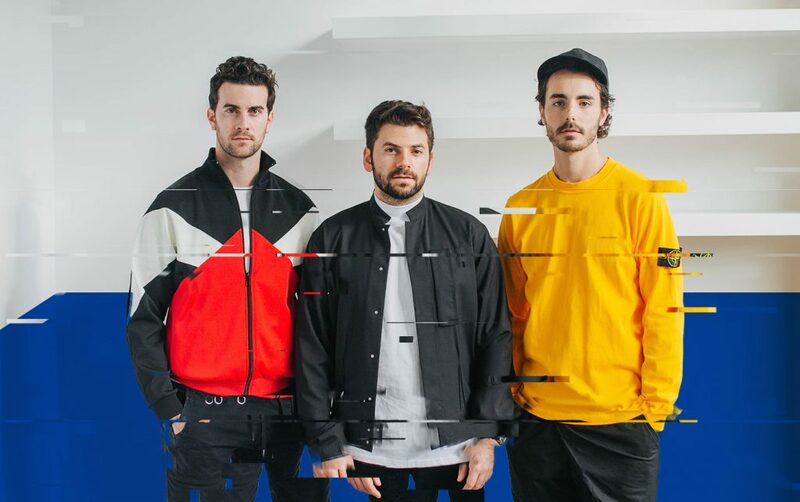 Nashville-based band The Shadowboxers will release their debut EP Apollo on March 23. The group hits the road this weekend as part of Justin Timberlake‘s Man Of The Woods Tour. In addition to joining Timberlake’s tour, the band announced On The Side, a slate of headlining club shows that will include stops at PUBLIC Arts in NYC (March 23), The Peppermint Club in Los Angeles (April 30), Basement East in Nashville (May 10) and The Ground in Miami (May 20). Apollo, released via Villa 40/Sony/RED Music is available for pre-order now and will be available for purchase on all tour dates beginning March 21, when they open the Man Of The Woods Tour at New York City’s Madison Square Garden. Tour dates below are part of 2018 Man Of The Woods Tour unless otherwise noted.